Powered by Fastly – the smartest CDN on the planet – DreamSpeed CDN comes with all SSD storage and 10Gb Ethernet for delivery at high speeds. With DreamSpeed CDN, you can significantly speed up your sites and applications, lighten the load on your web servers, and give users a faster experience. How can you use DreamSpeed CDN? 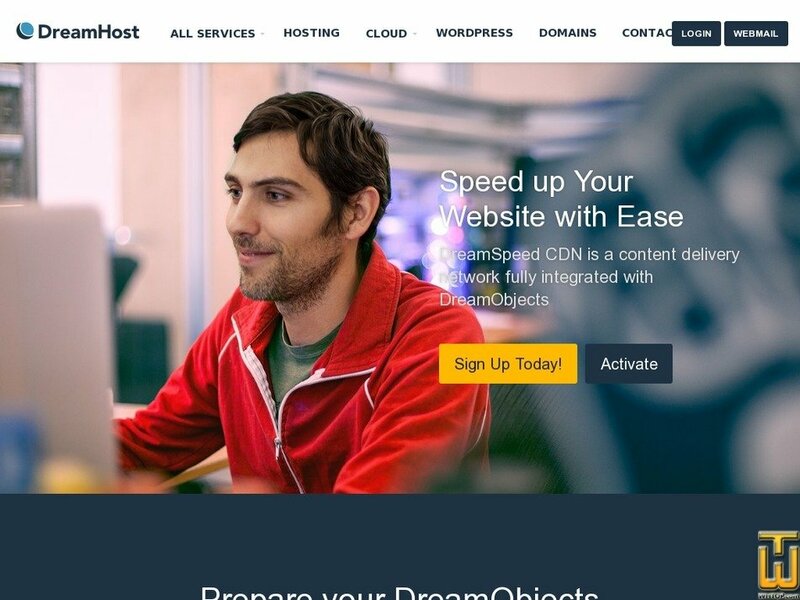 There's a ton of different ways that DreamSpeed CDN can help your existing DreamHost services. Check out a few examples. 95% of the time your site's content will start downloading in less than 400 microseconds. Count to 1. Yeah, it's faster than that. Distribute your apps with breakneck speed on DreamSpeed CDN. With a global network, your users get your updates in record time. Stream small to large audio and video files to your audience with little to no buffering at all.